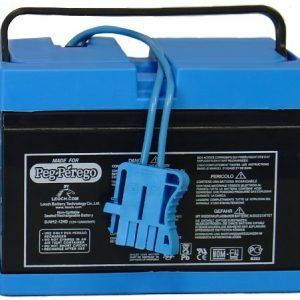 Y Velo Jr. 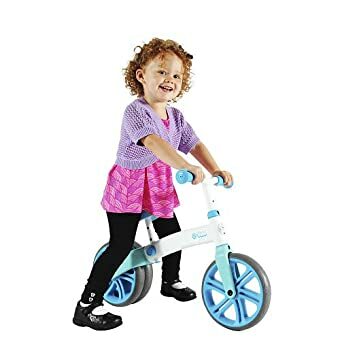 Double Wheel Balance Bike is the perfect first bike for toddlers’ 18 months – 3 years old. 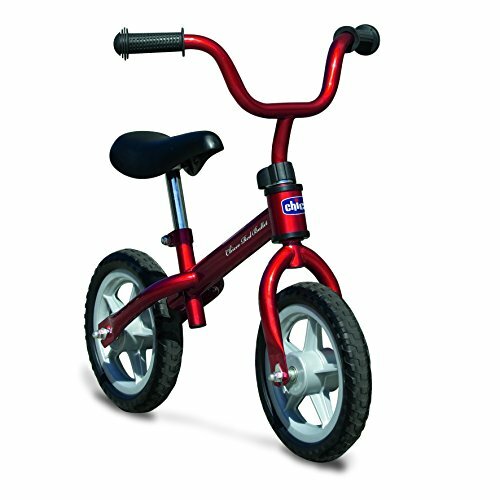 This little bike helps improve your child’s early sense of balance and motor skills development while having fun. The Y Velo Jr. has an innovative three-wheeled design for extra stability for the youngest riders. 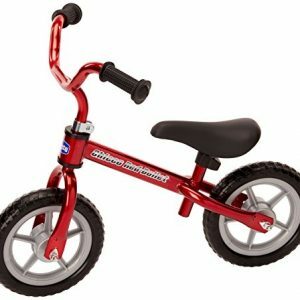 Children are seated so their little legs can reach the ground comfortably. 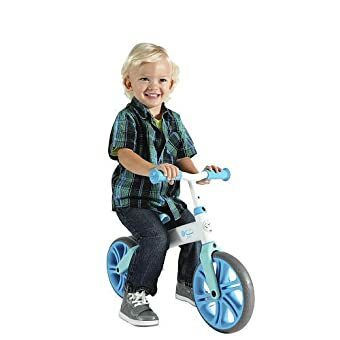 To get going, they simply walk to ride and then eventually run and cruise. 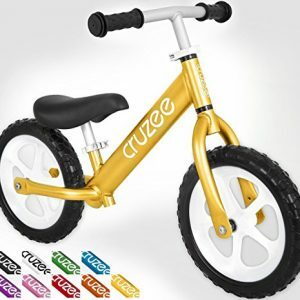 As your child gets older, remove the extra rear wheel and it easily converts to a two wheel balance bike. Children can easily and safely control when they stop by placing their legs firmly on the ground. 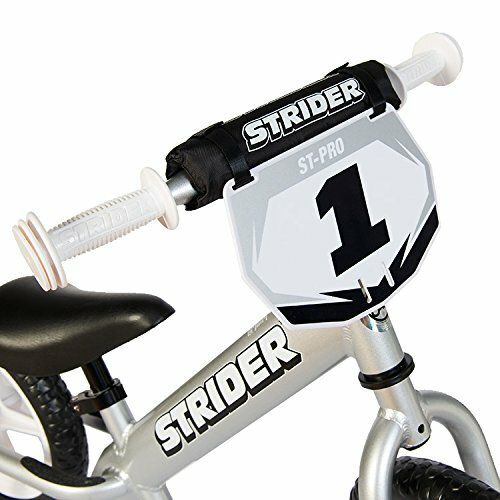 A built-in steering limiter also allows children to maintain control of how much they turn. 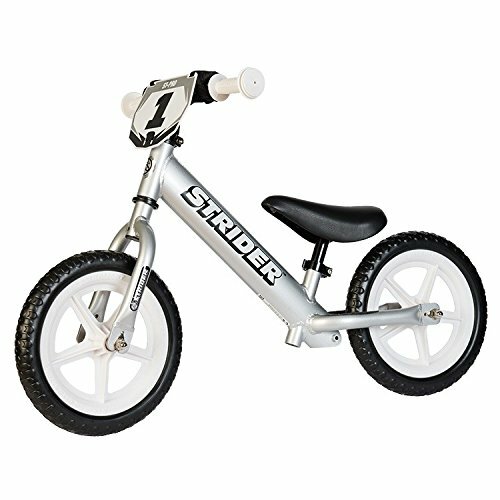 The bike’s tires provide a steady ride across many terrains, taking kids from the sidewalk to the board walk to the soccer field. 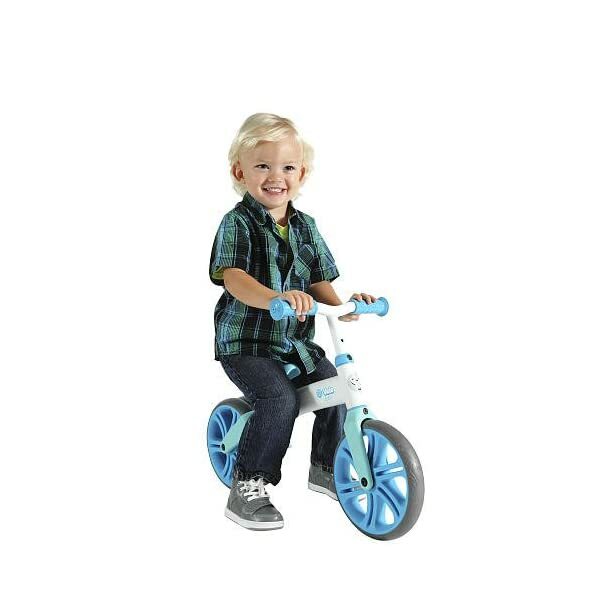 Padded hand grips, an ergonomically designed seat and shock absorbing wheels give little riders extra comfort. 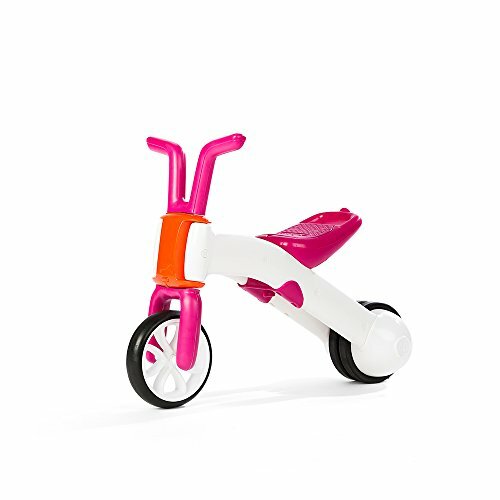 The Y Velo Jr. Balance Bike features an adjustable seat and handle bars that grow with a child. 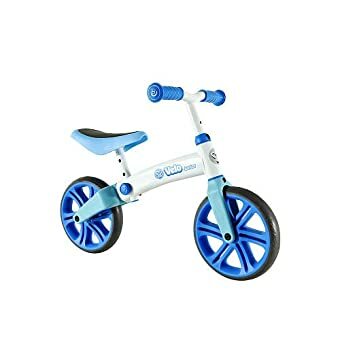 The Y Velo Jr. allows children to build the skills and confidence they need to graduate to the larger Y Velo Balance Bike or move on to a traditional pedal bike – without using training wheels! The Boys Yvolution Y Velo Jr. 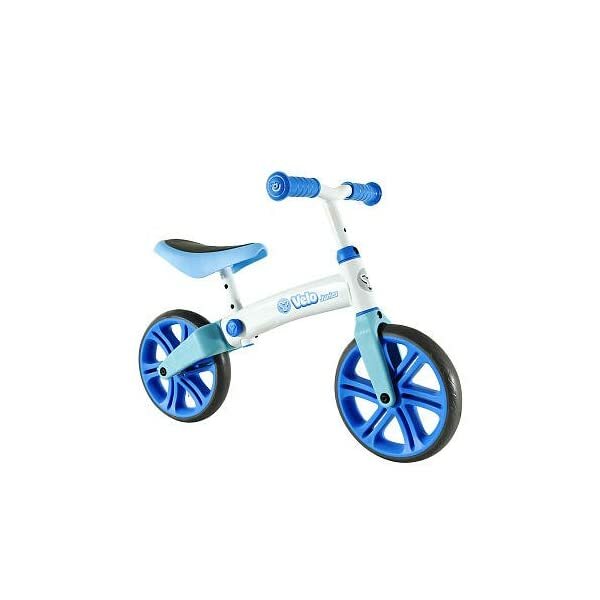 Double Wheel Balance Bike Features: * Lightweight and strong aluminum frame; * Rubber over-mould wheels for a smooth and comfortable ride; * Larger wheels for easy riding and better balance; * Frame is elevated to higher position providing a safer ride for uneven surfaces; * Adjustable beam saddle and handlebar height for easy transformation into a standard balance bike; Find Yvolution products right here at Toys R Us!